You know by now that the Chase Sapphire Preferred is my favorite credit card currently in my wallet. 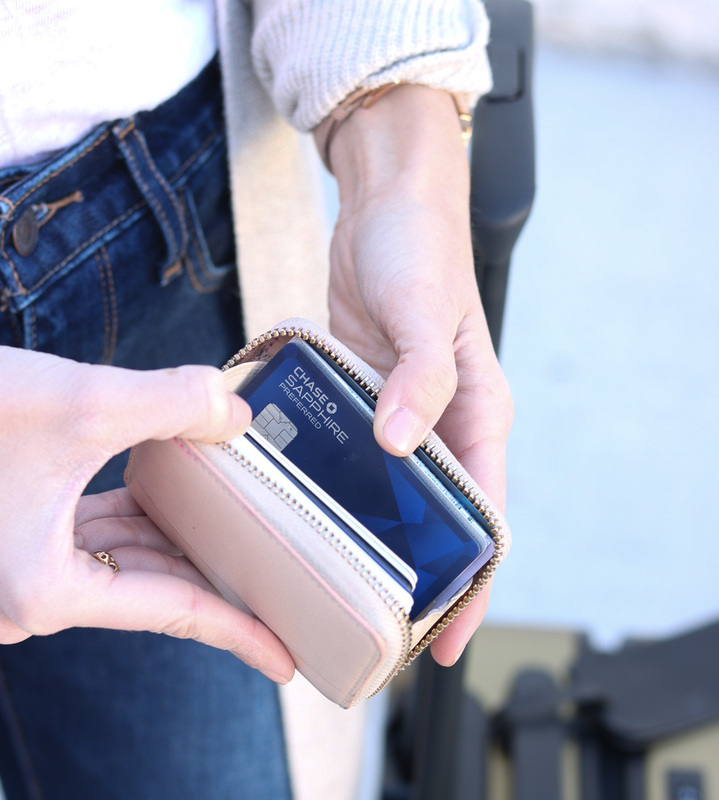 Whether you have the Chase Sapphire Preferred or the Chase Sapphire Reserve (you can compare the cards along with other travel credit cards and apply for your own here), you likely know that with both cards you can accumulate what Chase refers to as Ultimate Rewards points. A lot of folks understand that Ultimate Rewards points are valuable, but they usually don’t understand the best way to put them to use. 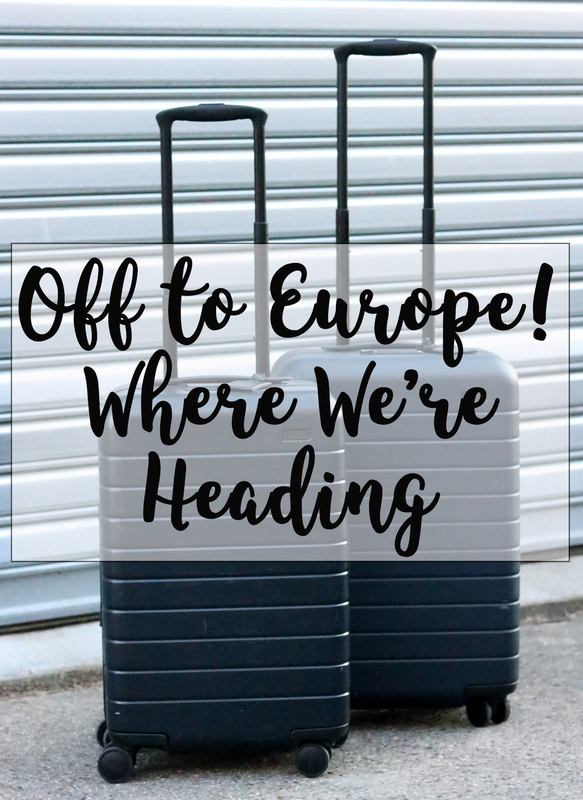 Today, I’m sharing with you the simplest way to use Ultimate Rewards to book a flight for free! 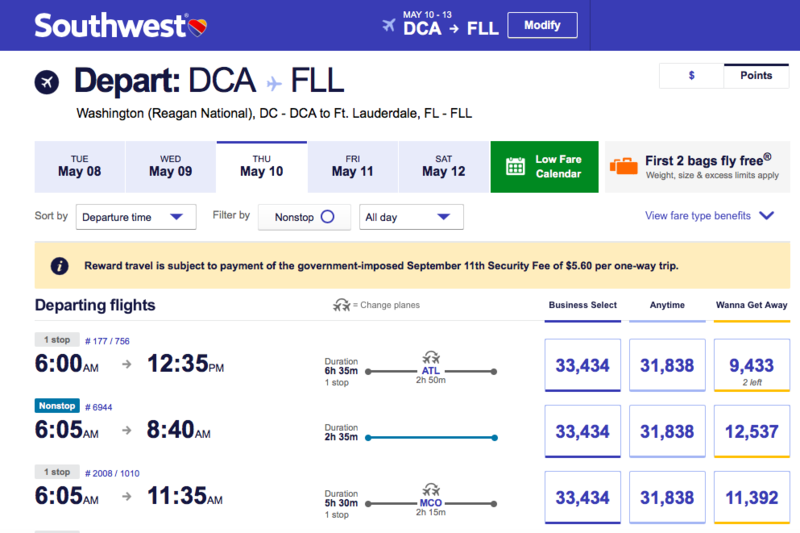 So for this example, I selected two non-stop flights from DCA to FLL and back. 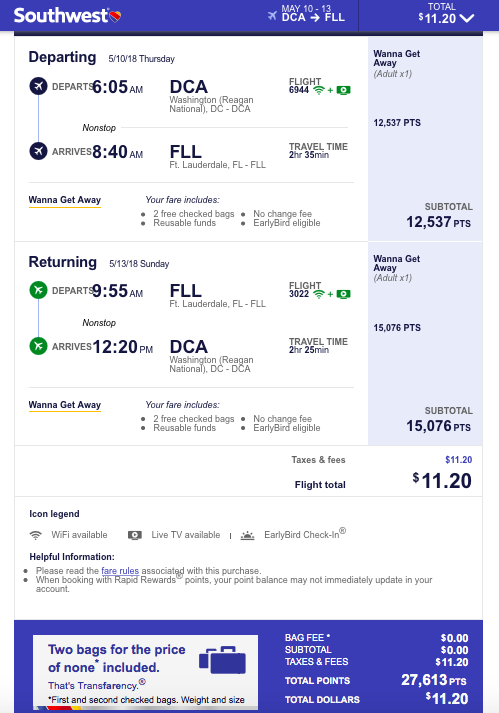 For my roundtrip flight, it’s going to cost me 27,613 Southwest points + $11.20 (for fees and taxes, which you can’t pay for in points). Now that we know how many points my flight is going to cost me, I can now transfer my Ultimate Rewards points to my Southwest account to book the flight. This process is super simple! First, if you don’t already have a Southwest account (or any account that you’re transferring into), create an account. Next, login to your Chase account, and click on Go to Ultimate Rewards (right side of the screen). You’ll select your Chase credit card on the next screen. Then you’ll land at the screen below. Click on Transfer to Travel Partners. 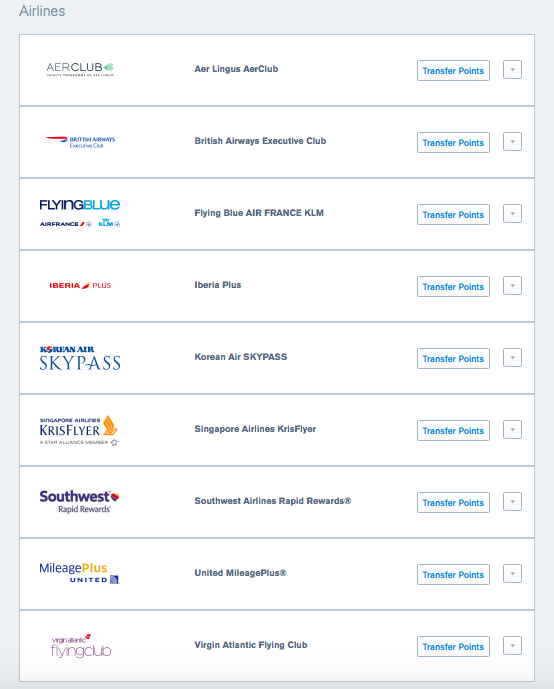 Next, you’ll select the airline (or hotel) that you’d like to transfer your Ultimate Rewards to. In our example, you’d select the Southwest Airlines tab. One important thing to remember is that when transferring Ultimate Rewards, you must transfer the points in 1,000 point increments. So for the flight in our example, I would need to transfer 28,000 Ultimate Rewards into my Southwest account. Most of the transfers to airlines from Ultimate Rewards are instantaneous. Once the Ultimate Rewards have been deposited into your Southwest account, you’re ready to book your flight! 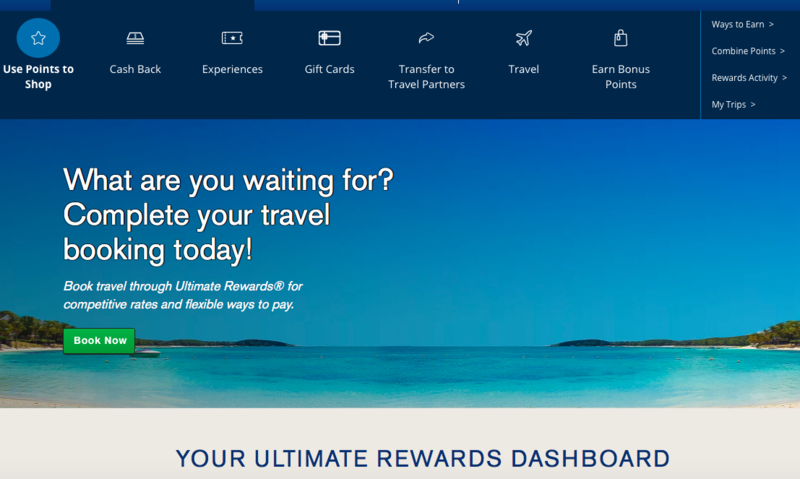 The availability to transfer Ultimate Rewards points to so many different travel partners is why I recommend having either the Chase Sapphire Preferred or the Chase Sapphire Reserve in your wallet. The points rack up fast. My two biggest spend categories are dining and travel (travel is coded very broadly by Chase – Uber/Lyft count as travel), which I earn 2x points on plus I earn 1 point for every other dollar I spend on any purchase. By earning Ultimate Rewards, you’re opening yourself up to so many travel programs, as opposed to, for example, getting an American Airlines branded credit card and only earning American miles. Make sense? If you don’t have either the Chase Sapphire Preferred or the Chase Sapphire Reserve, check out this chart where you can compare the two cards along with other travel credit cards. You can even apply for the card(s) straight through this page. 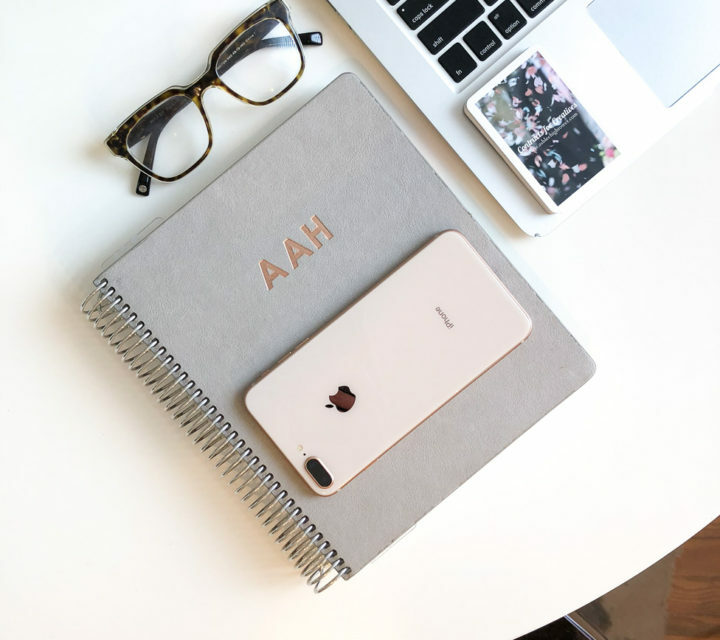 I have the Chase Sapphire Preferred and Michael has the Chase Sapphire Reserve so if you have any questions at all about the cards, shoot me an email at cobaltchroniclesblog@gmail.com! I love my Sapphire Preferred! (So much so that I am thinking about upgrading to the Reserve!) I just booked a flight on it yesterday and saved $500! Amazing. It’s the best! And you might already know this, but just to make sure – If you’re thinking about getting the Reserve, don’t upgrade to it. Instead, product change your Preferred to the Freedom Unlimited. After that processes, then apply for the Reserve. That way you’ll get the 50,000 sign-up bonus on the Reserve! If you straight upgrade to the Reserve, you don’t get the bonus. Michael did went through the product change and application process recently. Worked like a charm. THIS IS SUCH AN AMAZING TIP. THANK YOU!!! Do you know how long you have to wait before making the switch? No problem! I asked Michael how long it took … from Michael – It takes one billing cycle after you’ve downgraded your Preferred to the Freedom (Freedom Unlimited). He said to call Chase, and tell them what you’re trying to do. They’ll tell you exactly when to apply. He suggested adding in a few days after the date that they tell you, just to make sure everything is cleared out from the Sapphire Preferred so you’ll be good to go with the Reserve. Let me know if you have any other questions!! One other thing to keep in mind – You have to wait 24 months from when you received the sign-up bonus from the Sapphire Preferred to be able to receive the Sapphire Reserve sign-up bonus. When you call Chase, ask when your Sapphire Preferred bonus posted to your account. You’ll need to wait 24 months from that date. Delayed response — but thank you! This is so helpful. I still have like 10 months to go with my Preferred, but I will def make the switch as soon as I’m able! Thank you again!! No worries! Happy to help!